Samsung Electronics recently launched Samsung Newsroom Spain, the country’s new, go-to communications channel for Samsung-related information and content. 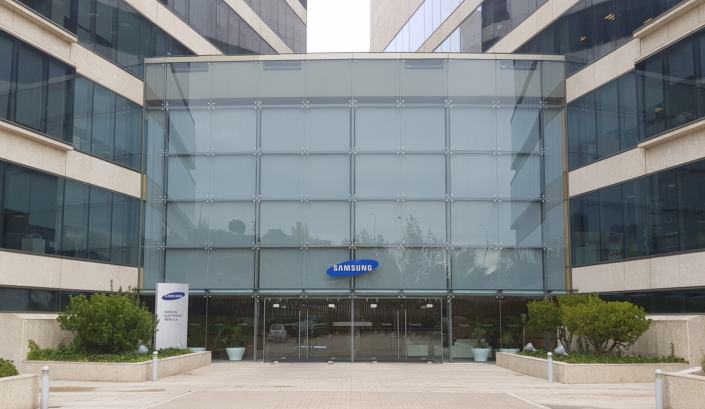 Samsung Newsroom Spain combines Spanish-language resources with content from the English-language Global newsroom, and features press releases and company and product news, as well as information on Samsung’s corporate vision, projects and education-enriching initiatives. In addition to covering the company’s latest updates and activities, the channel offers a wide collection of multimedia resources, including images, videos and infographics. On occasion, it will also serve as a platform to tune in to live streams of a variety of can’t-miss global events, such as press conferences and product launches. Samsung Newsroom Spain is among the company’s many local editions of newsrooms overall, which includes newsrooms in the U.S., Korea, Vietnam, Brazil, India (English and Hindi), Germany, Russia, Mexico, the U.K., Argentina, Malaysia, Italy and South Africa. Going forward, Samsung plans to add more local-language communication channels to bring its vision to more consumers around the world. For more information, check out Samsung Newsroom Spain here.